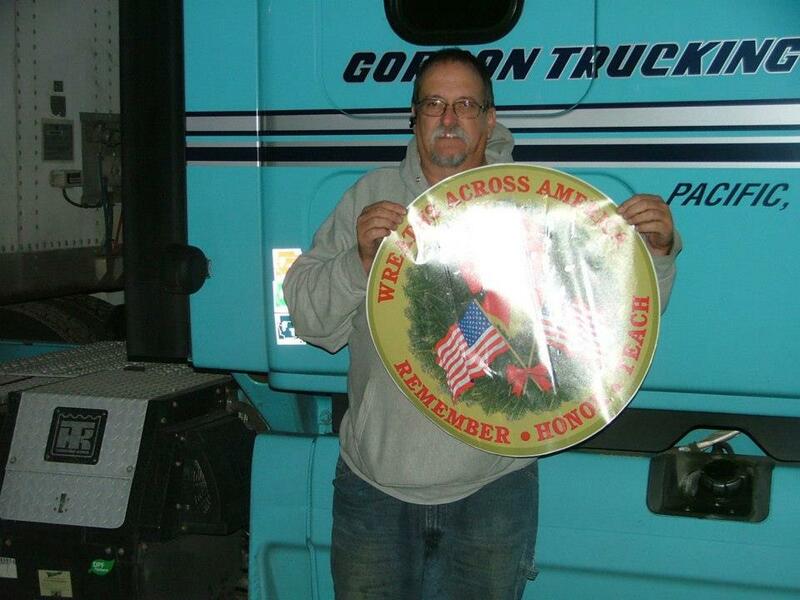 In 1946, Jay Gordon founds Gordon Fast Freight serving Western Washington. Lucky Lager Beer was the original client and product shipped. Vonnie Gordon, selects GFF colors for New Kenworth in 1960. Today, Freightliner carries these colors specifically for GTI. In 1968, Gordon gains its Oregon authority providing service to the state. 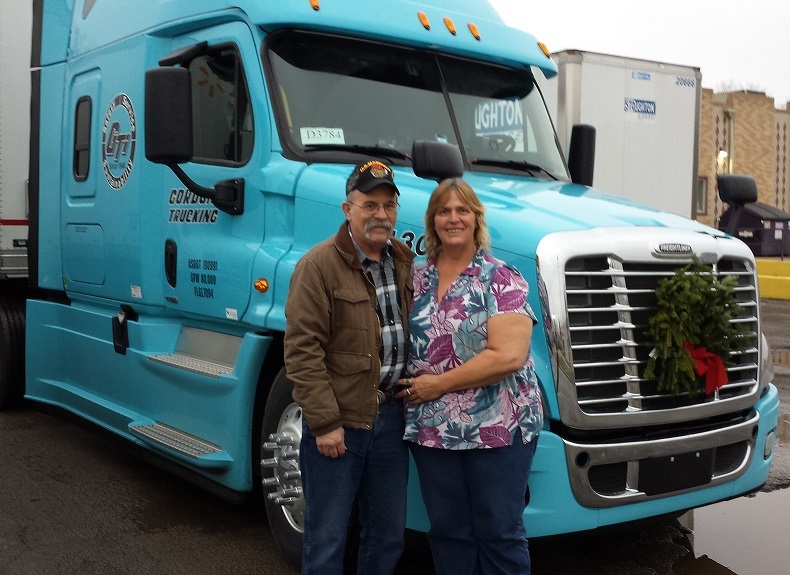 In 1980, former GFF driver, Larry Gordon and his wife Virginia open Gordon Trucking Inc. GTI managed exclusively owner/operators to move its freight. In 1984, Larry and Virginia purchase GFF from Larry’s father, Jay Gordon, merging the two companies into GTI. In June of 2005, GTI is certified as a member of the Customs-Trade Partnership Against Terrorism by U.S. Customs and Border Protection. In June 12th, 2013 GTI opened their latest terminal located in Boise, Idaho making it the 11th terminal strategically located in the US. Then on November 11th, GTI was acquired by Heartland Express of North Liberty, Iowa. The combination of these two industry leaders has been referred to as one of the best strategic trucking deals ever. 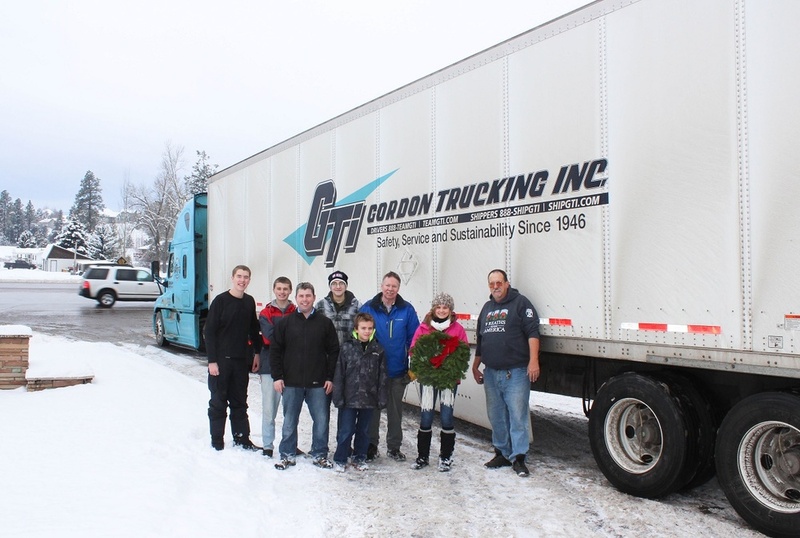 Gordon Trucking is the 22nd largest truckload carrier in North America and the 64th largest for-hire carrier overall. With over 2500 employees and 1900 trucks, GTI is considered to be one of the safest and most reliable large truckload carriers in North America. 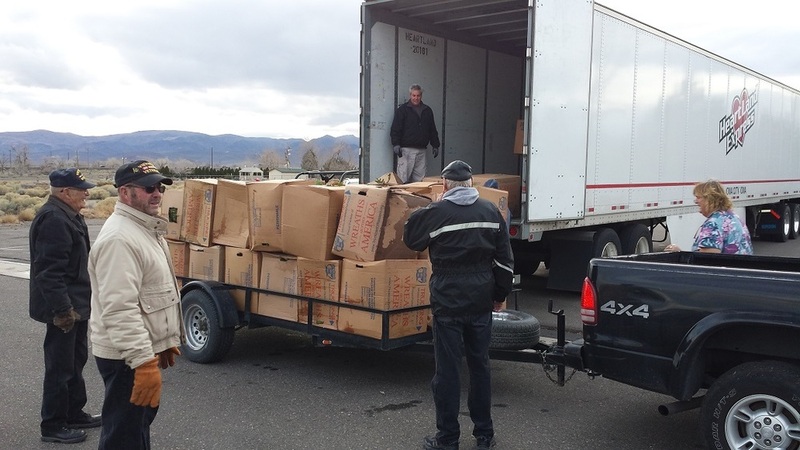 GTI offers local, regional and trans-continental truckload services within the United States and to and from Canada including temperature control and regional heavy haul service. With an expansive network of partner carriers, GTI also has the ability to provide additional truck capacity to customers without sacrificing service value. GTI also offers customized transportation solutions like customer dedicated fleets and on-site transportation management to some of North America\’s most successful companies. Website - GORDON TRUCKING, INC.